Benjamin J. Robertson is assistant professor of English at the University of Colorado Boulder and coeditor of The Johns Hopkins Guide to Digital Media. 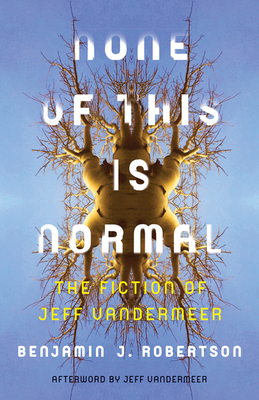 Jeff VanderMeer is author of the best-selling Southern Reach Trilogy, which has been translated into thirty-five languages. His latest books include Borne and The Strange Bird.